Provide increased leverage and mobility for caregivers and people with MS or are paralyzed, as well as patients that have any other leg mobility issues. 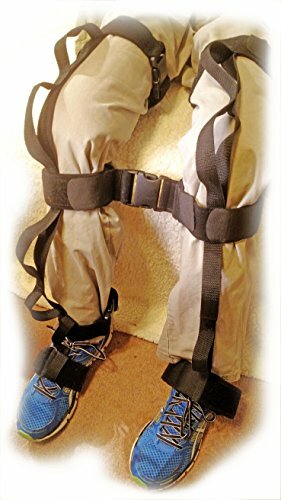 Easy to use, increases independence, removable, adjustable, machine washable, increases mobility, aids caregiver/s, reduces strain, restores privacy. If you have any questions about this product by Leg Handles, contact us by completing and submitting the form below. If you are looking for a specif part number, please include it with your message.